April 10, 2015, 8:00 a.m.
With four weeks to go until the election, a new YouGov survey for The Times gives the SNP their highest ever poll lead. After a run of good news for Nicola Sturgeon, including a win in both the British and Scottish leaders’ debates (56% of Scottish adults who saw some of Tuesday’s debate said she performed best, in our latest poll), the SNP have a 24 point lead over Labour. 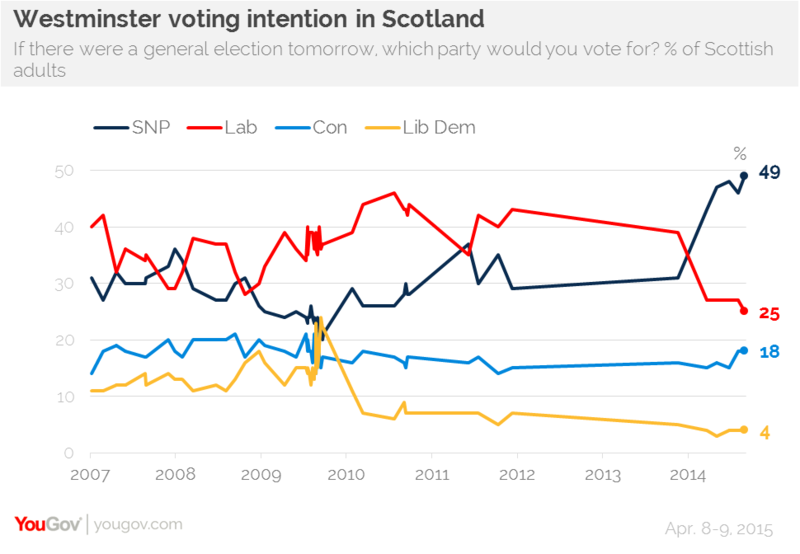 The SNP are on 49%, up three since March, while Labour are down two points to 25% – their lowest level of support since YouGov began recording Scottish Westminster voting intention in 2007. 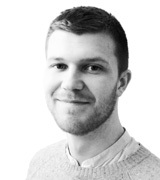 After losing support over the course of the Scottish independence referendum (from 39% in June to 27% in October), Labour had at least remained steady – on 27% until March. But if their current level of support was repeated on polling day, this would be Labour’s worst result in Scotland since 1918. 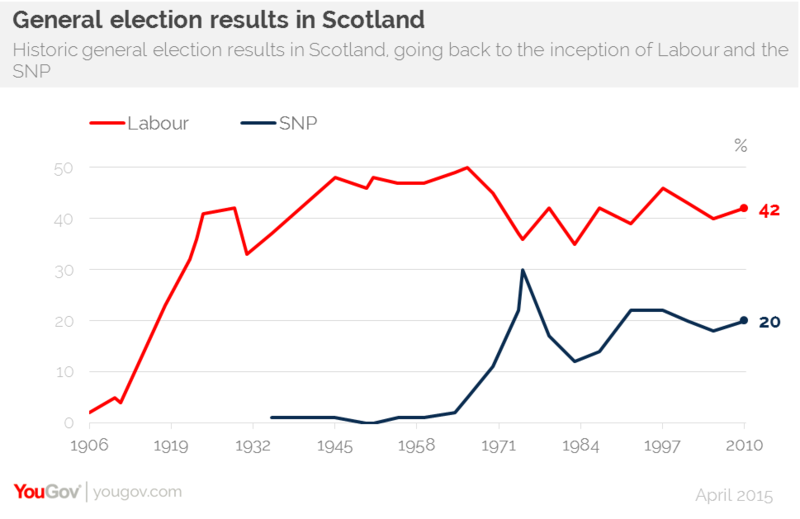 If the SNP’s current level of support was repeated on polling day, they would be slightly less than 1% behind Labour’s best ever election result in Scotland – 49.9% in 1966.